Who doesn’t need a boost every now and again? 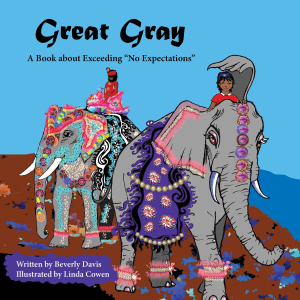 Join the world in celebrating the endearing adventures of Great Gray the Indian elephant, who discovered a precious gift that was a part of him all along. The book is a mesmerizing portrayal of the elephant’s birth and young life with impeccable black-and-white imagery on the interior. The cover is a vibrant matte finish, which feels so delicious to the touch! A fun 8×8 size and 37 pages long, it also teaches the meaning of some Indian words and the semaphore code alphabet! It’s Not a Bird. It’s a Painting. One very tall man, made even taller by his heels, wore a white face that sported a single tear drawn in black below one eye, and it made me wonder who he was crying for, or if he had simply stood too close to the light. via It’s Not a Bird. It’s a Painting..
It’s Not a Bird. It’s a Painting..
Time for the Summer Splash Blog Hop! Welcome to the Summer Splash Blog Hop 2014! 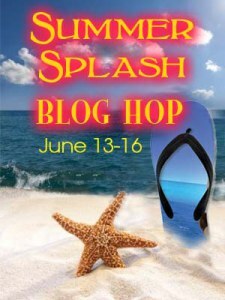 The web site for the Blog Hop is http://summersplashhop.blogspot.com. Here you can find out more about this fun event, find other authors, and see what prizes are offered by each author. 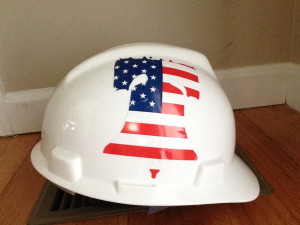 Your participation will determine what great free stuff you will win! First Prize – an autographed copy of my book, Strange Times in Yeehaw Junction, and a signed copy of the art work for the new cover design. Second Prize – an autographed copy of my book, Strange Times in Yeehaw Junction. Third Prize – an ebook of (you guessed it) ‘Strange Times in Yeehaw Junction, and a signed copy of the art work for the new cover design. Fourth Prize – an ebook of the same, along with a signed copy of the inside art work. 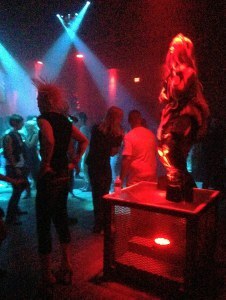 What a riot!! Enjoy, folks! A vacation, by definition, is a time to get away from your life. For some of us it’s all about fun, and for others it may be about reflection. There’s relaxation, connecting with friends or family, or experiencing new places and things. I had planned this as a working vacation – a time to relax with friends, but also a time for reflection and maybe a little writing. I had envisioned myself walking into coffee shops with my laptop and spending hours stringing words together in some sort of beautiful and meaningful way. On May 10th from 4:00-6:00 P.M. there will be a Code Blood Red book launch at the Trolley Pub located at 1245 Main St. in Willimantic CT. The Trolley Pub was my favorite bar to stop at after basketball games, work, twilight baseball and to watch football games. It’s still my favorite bar I just get there a lot less than I did in my 20’s. The Train Stop in Code Blood Red is a bar that some characters go and is loosely based on the Trolley Pub. A few characters from Code Blood Red have generously donated some prizes that a few lucky people in attendance can win at the book launch. Characters that have donated prizes are Richie Andrews, one of our heroes, and one of the main character, Scott Belgrade’s closest friend. He has contributed a prize that will be quite useful for safety purposes. 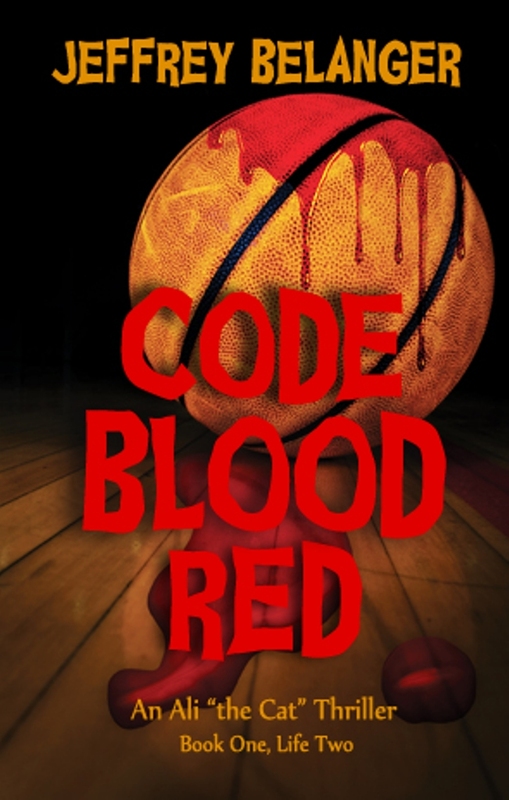 Jeff Belanger, author for Code Blood Red, has so many awesome things planned for his readers. This is just the beginning. Do you wonder . . . ? What defines us ? Who you are? What makes you YOU . . . and how many times you will change these definitions as you grow . . . do you know? An old friend of mine has gone through some rough times over the last few years. During that time he found religion. Shortly after that he became more patriotic and conservative, and started announcing his newly found political beliefs without any evidence of reconciling the differences between his earlier, more liberal, philosophies. He simply abandoned them, along with many of the things that made him the person he was at that time. Someone else’s values are their own business, but I always question the motives behind such an extreme change in anyone. This is especially true when a person ties up so much of themselves, so much of their identity, into a particular set of ideologies. And it makes me wonder just how much of what we are can be labeled or defined by the things outside of ourselves that we fervently believe in, or cling to. March Madness . . . it’s nuts! Free shipping through March for print copies, which are awesome. Also available on eBook everywhere.